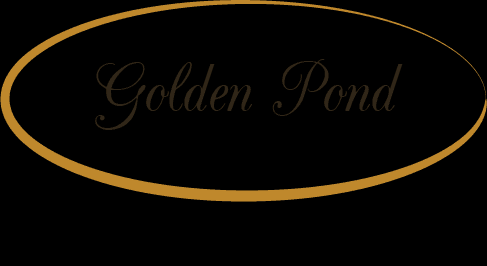 Golden Pond is a hidden gem of Northern Elkhart located just South of the Michigan border with estate sized homesites. The surrounding equestrian area and nature preserve create a feeling of privacy and escape from the city, while being only a short drive to the center of downtown Elkhart. Take US 131 to I-80/90 west. Exit at exit 92 and turn north on I-19. Follow Road 19 (Cassapolis St) and turn left on Road 4. Turn right on Road 5 then right on Road 3 then right on Golden Pond Trail. There is not a sales office located within the community.